The Saskatchewan Index of Wellbeing (SIW) is a resource that expands our understanding of how well our communities and citizens are faring beyond the economic measures of the Gross Domestic Product (GDP). The SIW measures eight inter-connected domains that allow us to monitor changes in quality of life and wellbeing for our citizens, and provides community based organizations, all levels of government, businesses and citizens with the evidence required to inform policies, decisions and actions at the provincial, regional, and/or local level. The SIW provides data specific to Saskatchewan that is relevant and meaningful provincially. Heritage Saskatchewan and the Community Initiatives Fund have partnered to develop the SIW based on a shared vision that all Saskatchewan citizens enjoy a high quality of life and wellbeing. 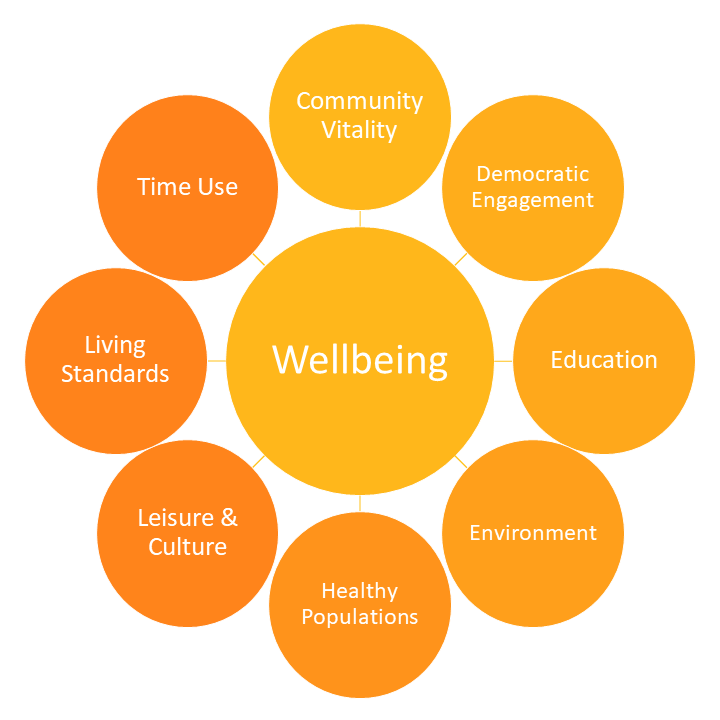 We believe that wellbeing is achieved when people are physically, emotionally and spiritually healthy; economically secure; have a strong sense of identity, belonging and place; and have the confidence and capacity to engage as citizens. The inaugural SIW report will be launched in 2019.